Here's our guide on how you can regularly save your progress in Sekiro: Shadows Die Twice through using the Sculptor's Idols. In previous FromSoftware games, there wasn't a manual save option in the menu system, and this is still very much the case for Shadows Die Twice. In this Sekiro saving guide, we'll be detailing how you can always save your progress by interacting with the Sculptor's Idols found throughout the game. How Can You Save Progress in Sekiro? You can save in Sekiro: Shadows Die Twice using Sculptor's Idols. In short, you can find these Idols scattered throughout every area of the entire game, and your progress is automatically saved every time you interact with a Sculptor's Idol. These take after the Sculptor character, that you will have previously met in the early part of Sekiro: Shadows Die Twice, and who resides along with Emma at the Dilapidated Temple, the hub area for the game. Every time you use a Sculptor's Idol in Sekiro, your progress is automatically saved. 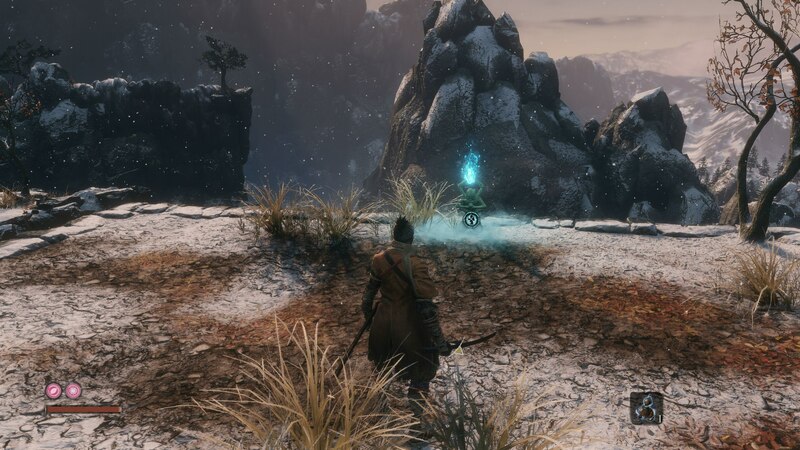 There's no way to manually save your progress in Sekiro through the menu system, and you'll instead have to walk up to a Sculptor's Idol, press X/A to interact with it, and it's when you exit the menu of the Idol that the game saves your progress. On top of this, your progress will be saved every time you die in Sekiro: Shadows Die Twice. Because you automatically respawn back at the last Sculptor's Idol every time you die, the game will count the death as having visited the Idol itself, and so your progress will be saved from the moment you respawn. This is absolutely all the information you need to know about saving the game in Sekiro: Shadows Die Twice. So keep in mind that having immediately beaten a boss, your progress won't be saved until you interact with the next Sculptor's Idol that you find.